A sound sleep is vital for all people, especially toddlers and children. Of course, they are naturally capable of falling asleep at any given point of time. Even so, they may need a little bit of help. In fact, you need to teach them some good sleeping habits, one of which is to help them learn how to fall asleep on their own, this is where a sleep aid for children will prove to be helpful. These are simple techniques and products such as a glass of warm milk. 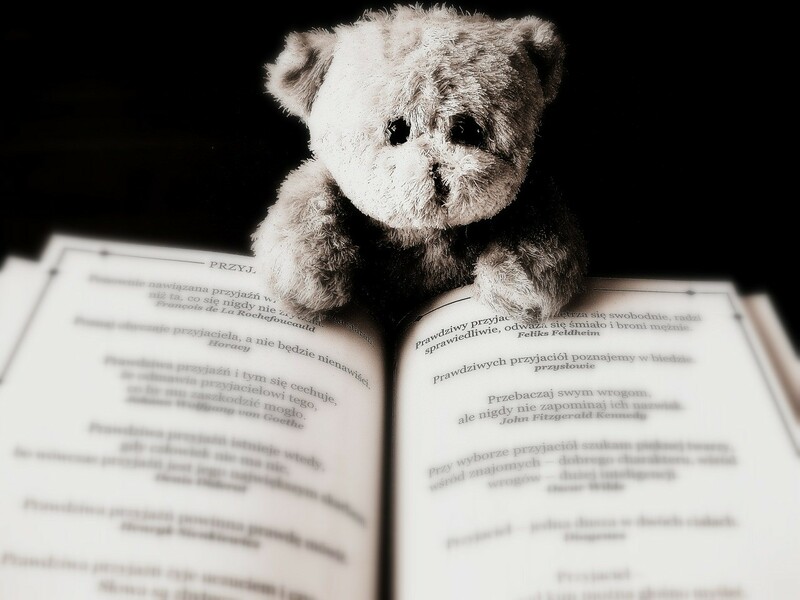 Even a teddy bear may work. Here are a few sleep aids that your toddler can use. However, you must remember that these aids can be extremely helpful for the short term. In the long run, they may become a problem when you want your child to sleep without them. According to experts, a bedtime ritual is among the best techniques for helping your children go to sleep. You just need to ensure that the ritual is calm and consistent. Some good rituals include a bath, reading a couple of bedtime stories or even sing a lullaby. You can easily use any routine that is suitable for your family. Just remember that the order must be maintained and you must do it every day. On waking up to a dark room in the middle of the night, many children can get disoriented or even upset as they are unable to see anything. The problem can be easily remedied with a night-light. It will help the children realize that the surroundings are familiar and they can go back to sleep. 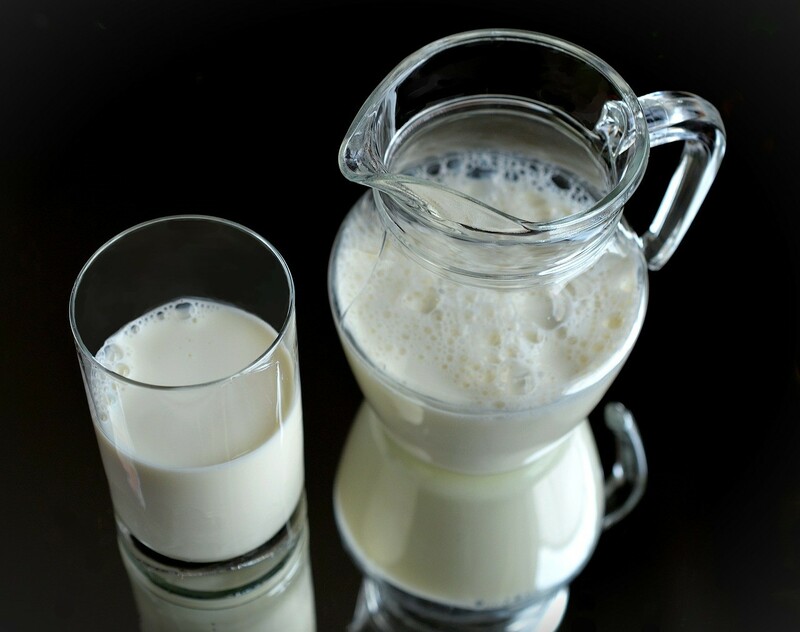 If your toddler has been weaned, you can make a glass of warm milk for him or her before bedtime. This can help the child go to sleep by raising levels of the sleep-inducing chemicals: serotonin and melatonin due to the amino acid L-tryptophan that milk contains. However, if you do use this sleep aid for children, you must never let them take the bottle or cup to bed. Additionally, ensure that they brush their teeth afterwards. White noises and ambient noises may actually help children fall asleep. Instead of purchasing a white noise machine or recordings, you can record these noises at your home. Alternatively, you can play some lullabies or classical music for the same effect. These noises and music create soothing background sounds for helping children sleep in. An excellent option would be to sing a lullaby yourself. 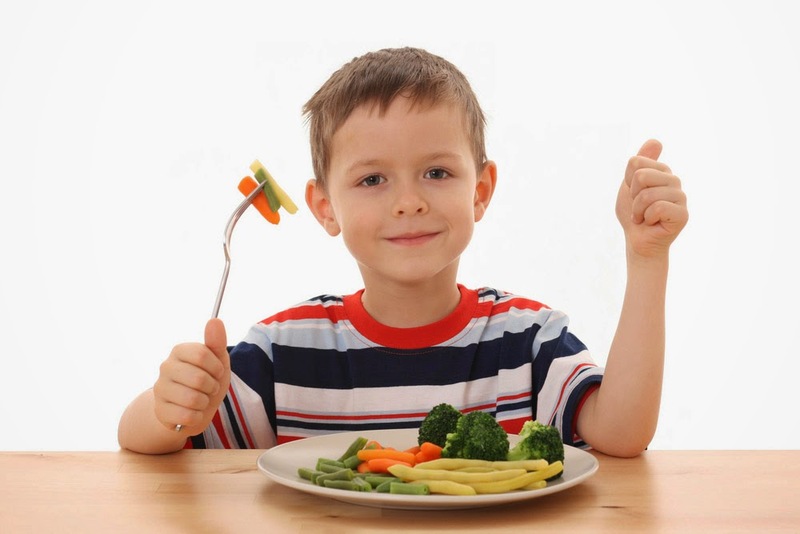 The foods that your toddler consumes can affect his or her ability to fall asleep. Therefore, you should take a look into the diet. Children should preferably have dinner 3 hours before sleeping. Avoid a big snack before sleeping, and remove sodas, caffeinated drinks, chocolate and other sources of sugar from their diet. Exercise is important. 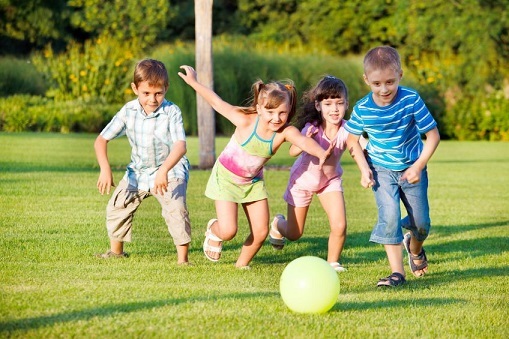 You should be encouraging your children to spend some more time out in the open by indulging in outdoor games and activities. Play some football with them or ride bikes. This helps them use their energies and make it easier to sleep. Another good sleep aid for children is to award them with stars and tokens for completing certain bedtime tasks on time such as brushing. You can also reward them for staying in bed after the lights have been turned off. Let them exchange these tokens for small treats like giving them their favorite food for breakfast. While toddlers need up to 12 hours of sleep every day, their sleeping patterns and needs are completely individual. 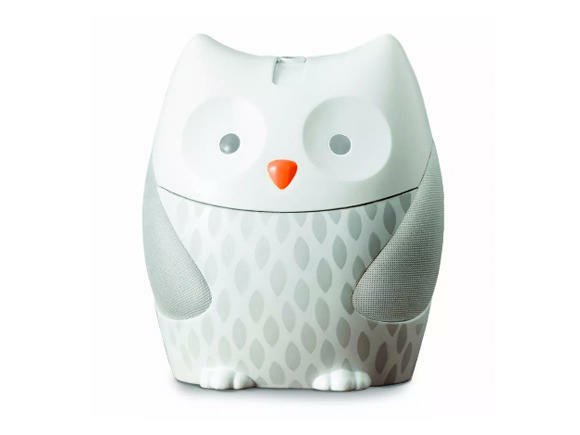 Your toddler may be a night owl or an early riser. It is not possible to make them sleep when their body clearly doesn't want to. Therefore, determine their bedtime based on their individual preferences. The bright lights of the TV or computer can influence sleep by affecting how much melatonin that body produces. Therefore, you must ensure that you turn off the TV at least 2 hours before your toddler's bedtime. Even 30mins of TV can push back sleeping times by 2 hours. If children are stressed, sleep will be difficult to come by due to high levels of the "stress hormone" – cortisol. Therefore, you need to help them sleep by creating a calm environment during bedtime. Also dim the lights and quieten the environment to help them. 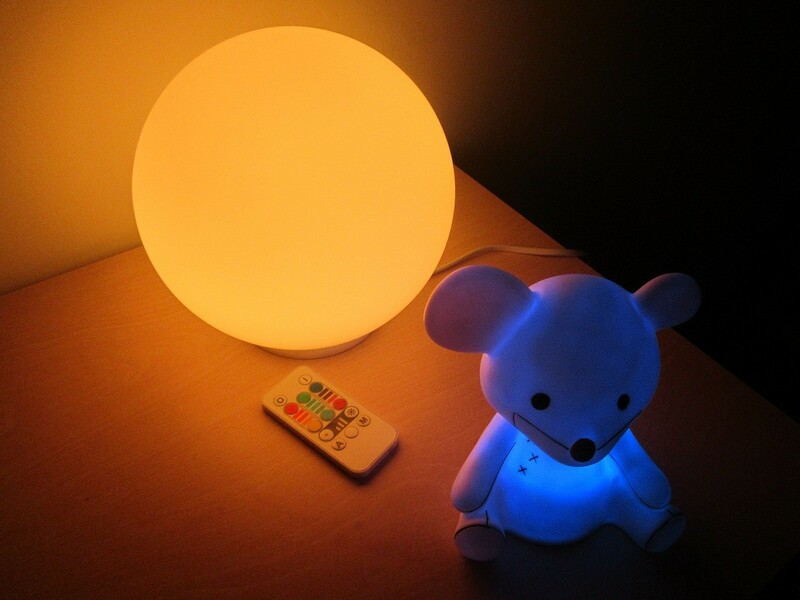 Besides lights, room temperature also plays a role in children's sleep cycle. Internal body temperatures suitable for sleep are regulated by melatonin. However, you can make the room temperature comfortable for children to promote better sleep. Keep the room temperature standard or a bit cooler and avoid bundling them in bed sheets. Bedtime fears can keep toddlers awake for hours. Address them to prevent this from happening. You can reassure them and if that does not work, get them a toy that can "stand guard" and other similar techniques. You should see which sleep aid for children works for your toddler. You may even use more than one of them.